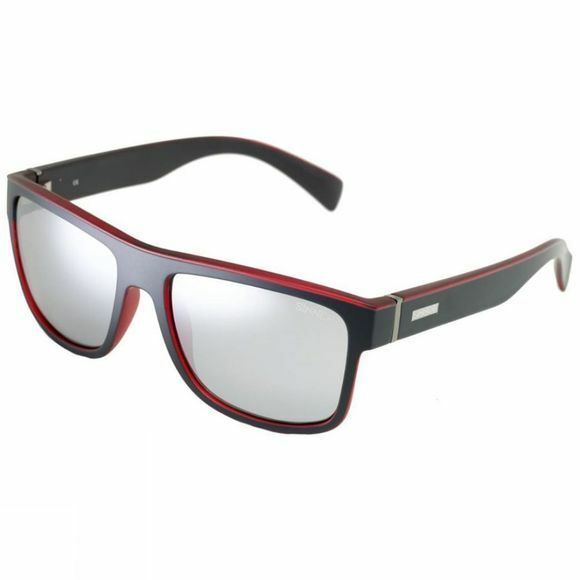 The solid SINNER Skagen sunglasses are equipped with SINTEC Polarized MIRROR lenses. 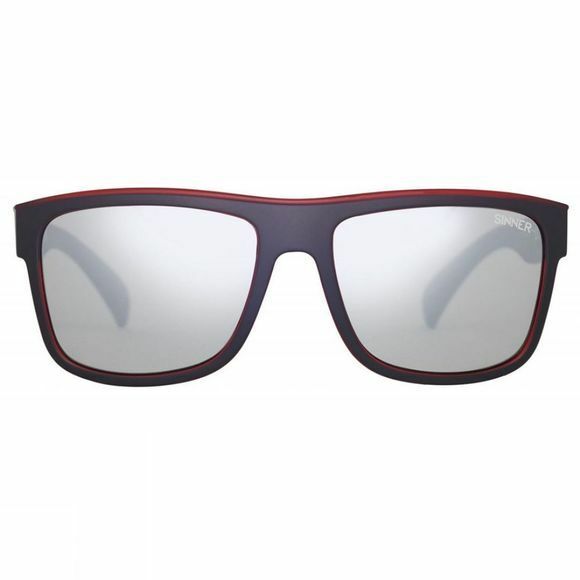 The lenses eliminate harsh glare of the sun. Resulting in a view without any distortion and maximum protection for your eyes.